Online shopping offers a number of conveniences. We are able to find exactly what we want with just a click of the mouse. While the internet is great place to buy clothes, toys, concert tickets and home décor, it should not be the go-to for certain purchases…especially prescription eyeglasses. A recent study by the American Optometric Association found that almost half of prescription eyeglasses purchased online (44.8% to be exact) were either the wrong prescription, failed safety standards or both! Failure to pass safety standards puts the wearer at risk for the lens to shatter while on the face. Talk about scary! Every pair of glasses should be custom fit to the wearer in order to ensure optimal visual quality, safety and comfort. While some of the online options may seem like a great deal, the saying, “you get what you pay for” holds true. Quality is definitely compromised when purchasing online versus purchasing from a trained expert. Our experienced doctors and opticians at Grin Eye Care are equipped with expert advice and personalized customer service in order to meet all of your needs - a fashionable new pair of glasses with the correct fit, the correct prescription, and safety standards to protect your eyes. Stop by either the Olathe or Leawood locations of any time during business hours. With our end of the year optical sale in full swing, now is the perfect time to update your glasses and get a fresh new look for 2017! 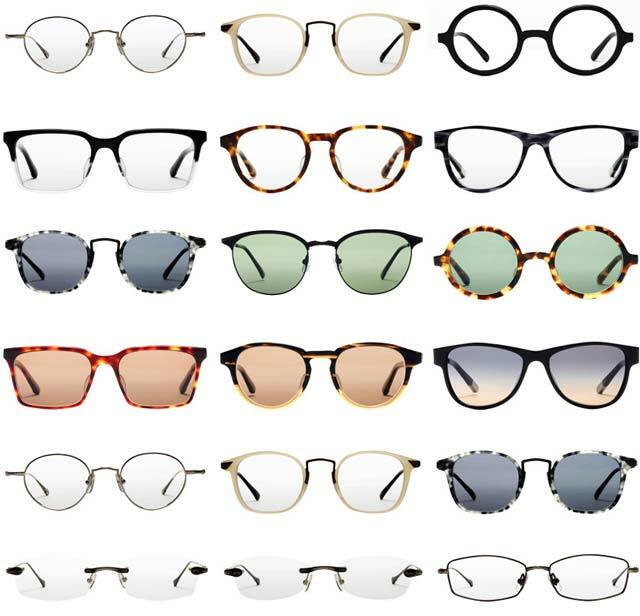 Enjoy 50% off frames with prescription lenses and 30% off sunglasses.